Is It Too Late to Hire a Car Accident Lawyer? You are here: Home / Car Accident / Is It Too Late to Hire a Car Accident Lawyer? As long as you have not signed a settlement agreement, it is not too late to hire a car accident lawyer. There are times when you think you can handle something on your own, only to find out that you should have enlisted help for a better outcome. If you are in an automobile accident in Missouri and you decided to go ahead and try to deal with the insurance company on your own, but are finding that you aren’t getting what you think you are entitled to, the good news is that it is not too late to hire a professional. Anywhere along the road of negotiations, you can decide to hire a St. Louis attorney represent you and help relieve the burden of your case. Often, people who are in a car accident believe that they can handle it on their own. The reality is that most car accident cases never see a courtroom. Most of them are resolved in the negotiation phase. If the two parties involved in an accident can reach a fair settlement price, then there is no reason for the case to go to trial. Therefore, having a lawyer is especially critical. It is also critical to hire an attorney to help you sort through your damages. If you are injured in a car accident, you are generally entitled to collect both non economic and economic damages. If you don’t understand what those terms mean, then there is no way that you can know what you are entitled to collect. That means that you are going into a case blind, trusting that the insurance company has your best interest at heart. It isn’t that insurance companies are heartless, it is just that they are businesses, and like any other businesses, they are seeking to make money. An insurance company’s main goal is to turn a profit, not to make sure they fair compensated the injured party. An experienced lawyer will know how to get insurance companies to relent. The insurance company will likely offer you a settlement amount. The settlement amount is the money that it thinks will cover all your economic losses along with your non economic damages like pain and suffering. 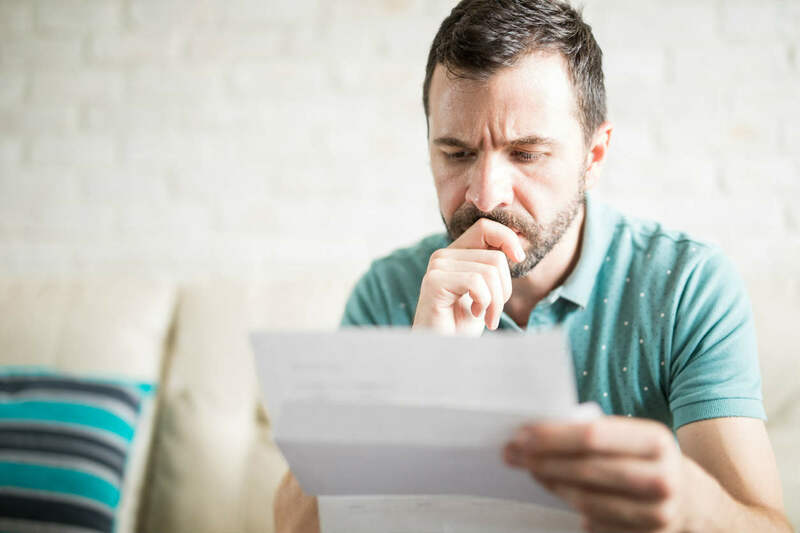 If you take a settlement offer, you must know that you agree that any other damages that arise are not the insurance company’s responsibility. If you sign a settlement offer, technically, you are absolving the insurance company from any further responsibility. It might sound like a great way to get the accident settled quickly so that you can move on and collect what is yours, but, if you don’t know what to anticipate for the future, or even foresee any further complications, then you could be left holding the bag, waiting for a very expensive bill to come your way. If you are involved in a car accident suit and don’t feel like you are getting fair compensation, as long as you have not signed a settlement offer yet, then there is always time to bring a car accident attorney on board. A reputable lawyer can help you finish the negotiations or escalate the matter until it winds up in court, depending on what is necessary. Even if you are halfway through the negotiations for a settlement, you can still hire an attorney to finish the case.